Our Billing’s specialists are here to help you with any oral problems or discomfort you may have. If you’re looking for a dentist in Billings, MT, we are here to help you with common tooth problems as well as more complicated procedures such as dental implants and correction of issues that affect tooth-supporting structures. 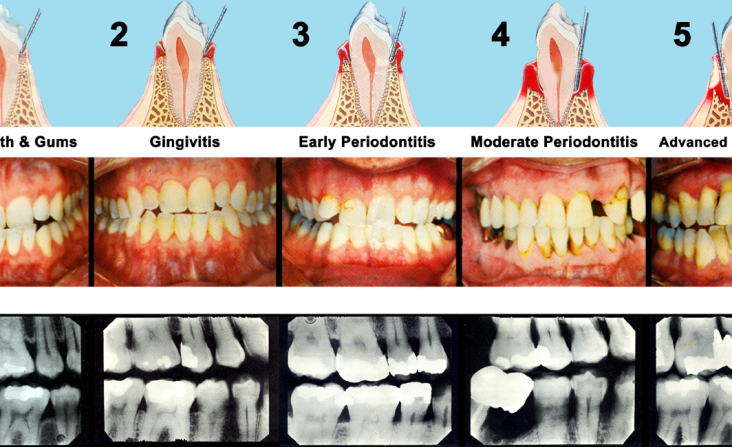 At Periodontal Specialists we want to help improve your health and your smile. It is our aim to work closely with you and your general dentist in Billings, MT, to achieve a harmonious balance of health, function, and esthetics. 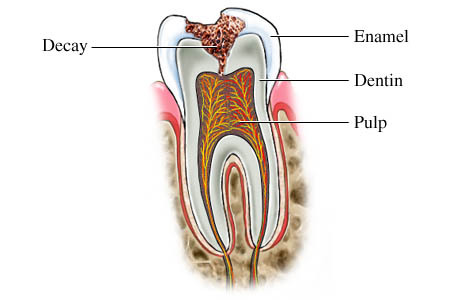 Our office specializes in the treatment of gum diseases and bone loss to maintain your natural teeth. Often, a problem arises even after you have had treatment from a dental implant clinic, when the bone around the dental implant starts to deteriorate. We emphasize LANAP laser therapy, implants, gum grafting to cover exposed roots, cosmetic procedures, oral pathology, and oral medicine for that everlasting beautiful smile. We have been part of the Montana and Wyoming communities for more than twenty years, helping your friends and neighbors solve their challenging dental issues and live healthier lives. Call us at 406-655-7970 to learn more about our services, dental implants pricing, and other the options available to you at our Billing’s clinic. Schedule an appointment today! 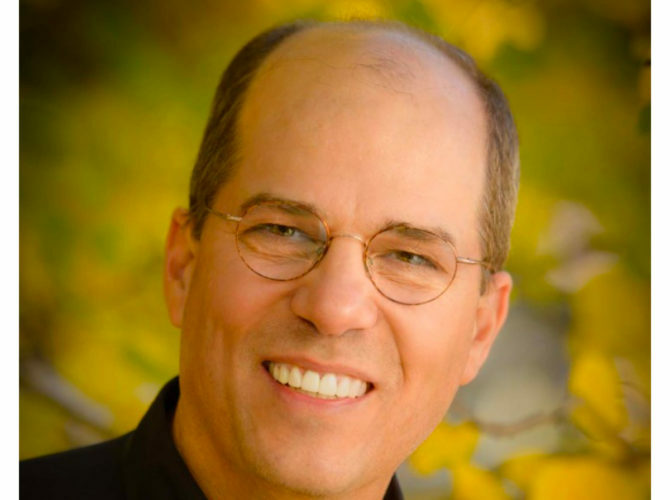 Dr. Scott Manhart is highly regarded among the community of dentists in Billings, MT. 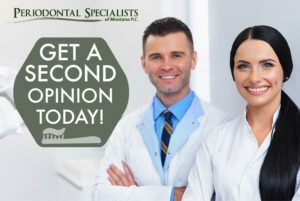 He and his team of dental hygienists and clinical assistants will discuss available options with you for your dental problems, and they will try to find the best solution that will help you. Dentistry used to be fairly simple for patients. There were only 2 types of filings and two options for replacing missing teeth. Today the landscape of dentistry is far more confusing for patients. 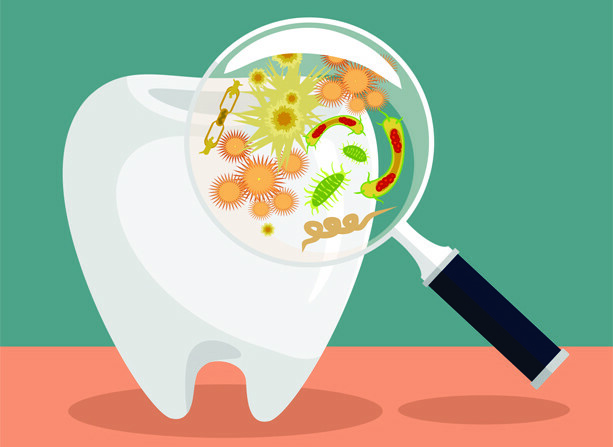 While the dental disease has for the most part stayed the same, dental treatment options have multiplied and become far more complex. Today dental treatment plans can cost tens of thousands of dollars and require several years to complete. This is a far cry from the days when a removable denture was the only option for difficult cases. This complexity is often overwhelming for dental patients. If is difficult to know when and if treatment is needed. Often dental offices lack the time needed to adequately inform patients of all their treatment options. The costs of running a dental practice today are daunting. The goal of this web site is to provide an interactive platform for patients to access the information they need and ask questions regarding their condition and proposed treatment. The content on these pages is put together by a group of highly experienced dentists and dental specialists. In total some 150+ years of hands-on dental experience is represented. This site will present not only the state of the science of treatment; it will also bring a more practical view of what types of therapies work. The cutting edge is great but perhaps not so much when your goal is long-term predictability. The office was very clean and comfortable. The staff was very friendly. Dr. Manhart was great and put me at ease about the procedure. Dr. Manhart explained the procedure really well and put me at ease. Staff was very friendly and courteousness. Very little wait time. Dr. Manhart was great!